Purpose: People visiting the AG Museum can record stories from their past. 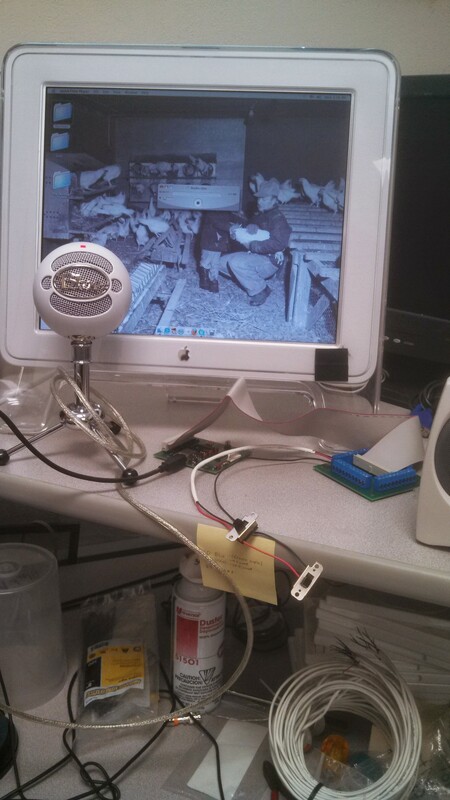 Connected a microphone and GPIO buttons to an older Macintosh computer. One button will start a recording, and the second switch will stop the recording and save a timestamped file.